In the near future unemployed loner Jamie Fuller is approached by rival organizations for his gifts that he himself doesn't believe in. As they vie for control of his spiritual and material wellbeing they hide their true intentions from him. 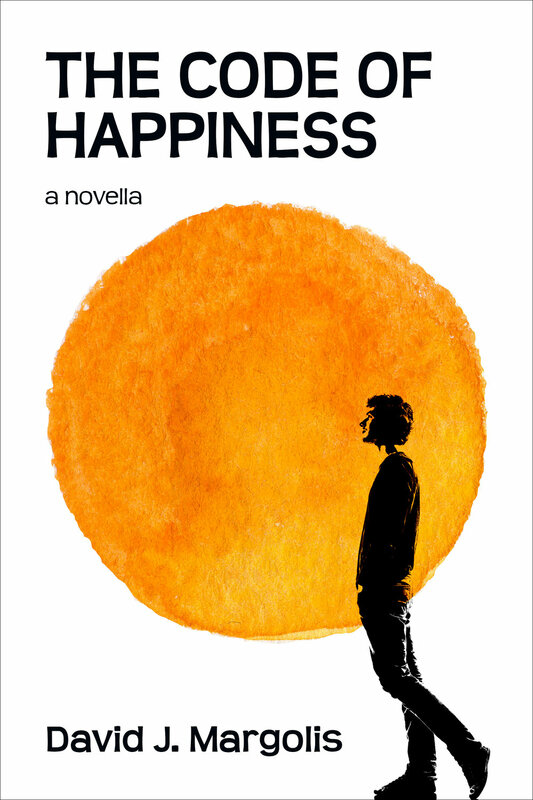 Jamie, living in a bubble and ignoring the obvious as he's prone to do, is coaxed into a horrifying future all in the name of happiness, and a destiny he may never escape. Currently available at Amazon through Kindle Unlimited or for purchase. Great review on Epicstream.com and Fantascize.com! "I would recommend Margolis’s easily read novella to readers whom want a science fiction adventure that causes them to think, not only about the future, but also about themselves. It is also just a fun read, if one is not so easily depressed by imperfect futures. 8/10"